This week’s blog from the Practitioner features five of the Financial Time’s Global MBA Rank 2013. Please enjoy the latest takes on some familiar family enterprise topics from thought leaders around the world! 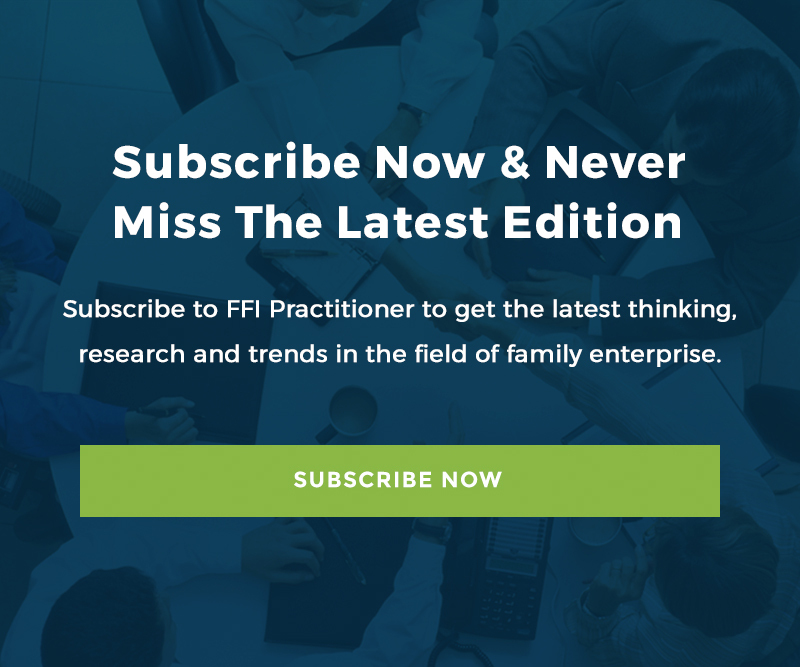 Let’s start with INSEAD where FFI’s own Randel Carlock discusses the application of positive psychology to the ever popular topic of sibling rivalry. Then to the MIT Sloan School where faculty member s Ancona and Isaacs explore “balancing acts” in healthy teams. New research from Joshua Rauh, professor of finance at Stanford Graduate School of Business, explores two popular misconceptions about the make-up of America’s wealthiest people. You may be surprised to learn that the wealthiest 1 percent of Americans were neither born into wealth nor are they the CEOs of the largest public companies. And…Columbia Graduate School of Business professor Eric Rawley reminds us “It’s Not Who You Know.” Launching new ventures away from industry hubs reinforces what we all know, i.e., knowledge is portable. To see the FT’s complete list for 2013, go here. Add your voice the discussion by using the comment space, share with others via our social sharing buttons, subscribe to the blog, or become a guest blogger or contributor.